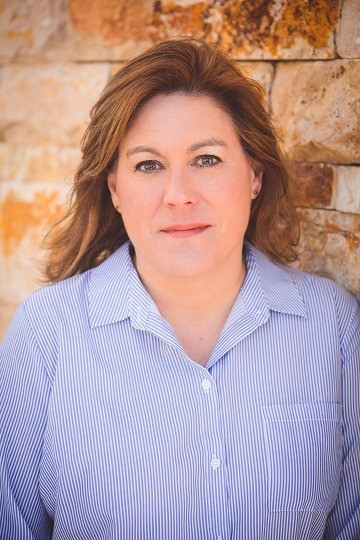 Heather Kotula is Access Innovations’ VP of Marketing and Communications, dealing with a variety of marketing activities such as trade show presence, online and social media events, and corporate identity maintenance. She also coordinates the annual Data Harmony Users Group (DHUG) meetings. She received a bachelor’s degree in foreign languages from the University of New Mexico, and an MBA from New Mexico State University. Her many avocations include crafting (sewing, quilting, beading, paper crafts, painting, and pastels), gourmet cooking, hiking, and spending time with her husband, daughter, and two dogs.